I thought it would be helpful to put together a resource page for you to bookmark for all your WordPress development needs. This will be an ongoing project where I’ll add more as I discover cool new things, and I will also link to items on this page often. I highly recommend adding it to your favorites for reference and convenience. If you find yourself glancing over this page, this section contains the items I feel are most important. They are the resources I am constantly recommending to others who ask for assistance. I use them because of their quality and they honestly make my life a lot easier. I’m sure you’ll agree. If you are running WordPress you NEED WPEngine. They specialize in hosting WordPress sites only. This means that they know exactly what your site needs to perform. Let’s face it, if you’re site is slow or has outages, then it isn’t doing anything for your business. WPEngine is hands down the best choice if your goals are performance, security and scalability. Chat with one of their specialists and find out how to get your free site staging area today. 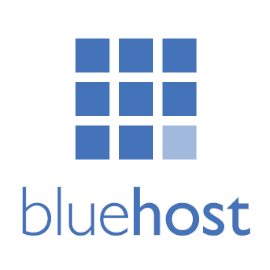 Check out their WordPress hosting plans and get 20% off your purchase.